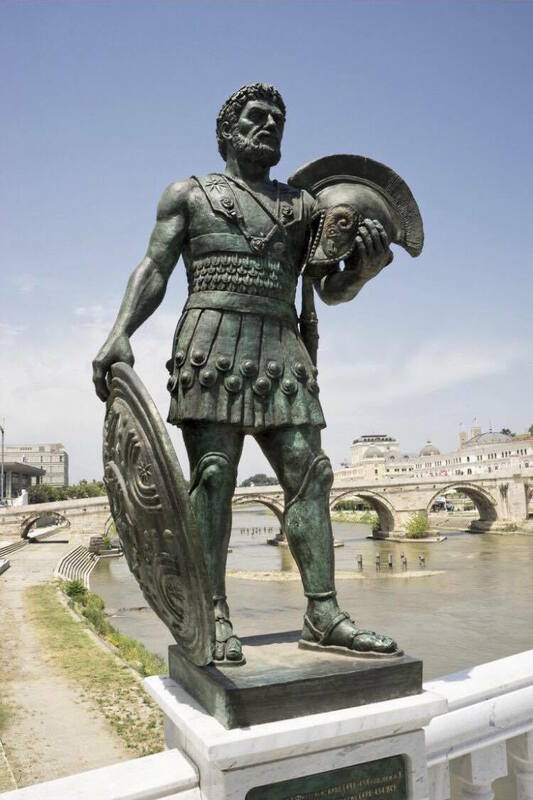 Classical sources suggest that the Romans fought a brief war during 221-220 B.C.E. against the Istrians. According to these accounts, the war was caused by piratical assaults from the Istri against the Roman ships in northern Adriatic. Also, it is suggested that the Istri may have been collaborating as allies with Demetrius of Pharus against the interests of the Roman Republic. This short campaign against the Istrians has been treated by modern sources as part of the Roman expansion into Cisalpine Gaul as well as the securing of the frontiers just before the outbreak of the Second Punic War. Overall, the Roman engagement in this part of the Adriatic reflects the increased interest of the Republic on the matters of the eastern regions. Although it contributes to the more in depth understanding of the early Roman expansion, the Istrian War has received little attention from modern scholars in part because the evidence related to it are limited. According to Roman accounts, the war against the Istrians in 221 was caused by Istrian assaults on Roman grain ships. The consuls of that year Marcus Minucius Rufus and Publius Cornelius Scipio led the campaign against the Istrians. The consuls used the naval base at Ancona to sail towards the Istrian peninsula. Both these Roman commanders were already highly valued as nobles but the career of Minucius saw a significant rise after 221 apparently due to his distinguished military leadership in the Istrian campaign. (Thus, in 220 Minucius was appointed dictator magister equitum and it was potentially voted dictator again in 217 after the famous loss at Trasimene). Even though the Romans won the war against the Istrians in general, Orosius implies that the Republican army suffered serious losses during this campaign. 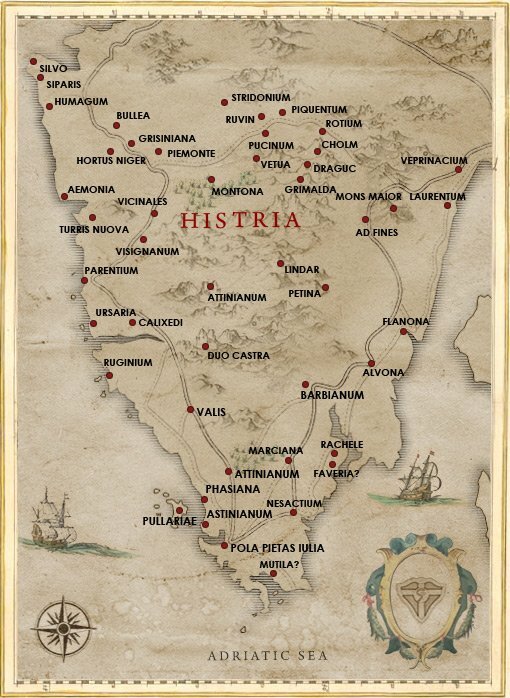 The map of Istrian peninsula during Roman rule. There are several reasons why the Istrian War has been linked with the Second Illyrian War. These reasons include: the fact that the campaign against the Istrians was concluded just one year before the outbreak of the Second Illyrian War; the mentioning of Demetrius of Pharus (the leader of the Illyrians during the Second Illyrian War) as an ally of the Istrians in the events preceding the Roman campaign in Istria; the listing of the Istri as an Illyrian tribe by Appian thus suggesting a cultural link between the Istri and the Illyrians under the leadership of Demetrius; the fact that both these anti-Roman entities were positioned northeast of the Adriatic and not far from each other. Dell, H.J. (1970). Demetrius of Pharos and the Istrian War. Historia: Zeitschrift für Alte Gershichte, 19, 30-38. Bardylis was king of the Illyrians during 393-358 B.C.E. He was born around 448 B.C.E. as a member of the Illyrian tribe of the Enchelei. The Enchelei inhabited primarily the area around lake Lychnidus (Ohrid). 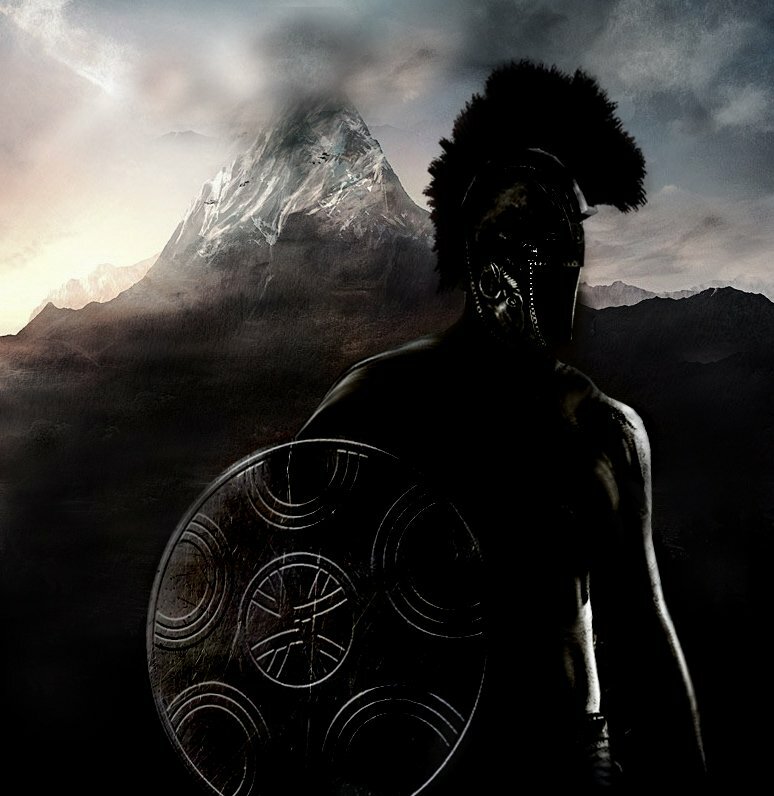 Although from a humble origin, Bardylis would soon become the ruler of many Illyrian tribes and form one of the strongest states in the region. It can be assumed that he was the founder of the first multi tribal Illyrian kingdom in contrast with the previous Illyrian states that had been limited only around one specific Illyrian tribe. The rise of Bardylis I on the Illyrian throne in 395 seems to reflect important social changes that the Illyrian society was experiencing. These changes included the move towards a slave-owning society and towards a militarized state. The adoption of the hoplite weaponry from the Illyrian soldiers contributed to their superiority towards other regional states, including Macedon. Also, under Bardylis, the use of an Illyrian cavalry in marches and battles became frequent. The elite members of the Illyrian society may have formed the cavalry units as the Illyrian king himself led them. Prior to his rule over the Illyrians, Bardylis is reported to have been a collier. Later, he became the leader of a band of freebooters. As the leader of this band, Bardylis gained the respect of his followers especially because of his exceptional fairness in the division of the spoils. During his raids, Bardylis must have been gained valuable experience in combat tactics and military leadership. The lands of northwestern Macedon may have been among the targets of Bardylis’ band of freebooters. As for the dynamics of his rise into Illyrian throne, there is no evidence describing them. It can only be assumed that Bardylis, being not an heir, must have seized power by force. Accordingly, a previous undesired and/or unpopular ruler (potentially one named Sirras) must have been overthrown. It has been suggested that the movement that resulted in the rise of Bardylis into Illyrian throne occurred as a reaction of the general population towards an undesired treaty with Macedon. The borders of the kingdom ruled by Bardylis are not clear. It now seems that the lands controlled by the Illyrian ruler may have been greater that it had been traditionally perceived. Pajakowksi based on the large number of troops that Bardylis was able to deploy later against Philip II and on a fragment preserved by Kalisthenes, claims that Bardylis ruled over a vast territory. Notably, in its zenith, his kingdom stretched from the Gulf of Rhizones (Kotor) in the northwest to the lands of the Bylliones in the south, including the important colonies of Dyrrachium and Apollonia in his domains. In the southeast, it clearly controlled the lands around Lake Lychnidus and Dassaretis whereas in the east it bordered with the lands of the Paeonians and the Dardanians. The claim of Pajakowksi does not seem far from the truth. The recent discovery of two Illyrian royal palaces (one built before 260 B.C.E.) 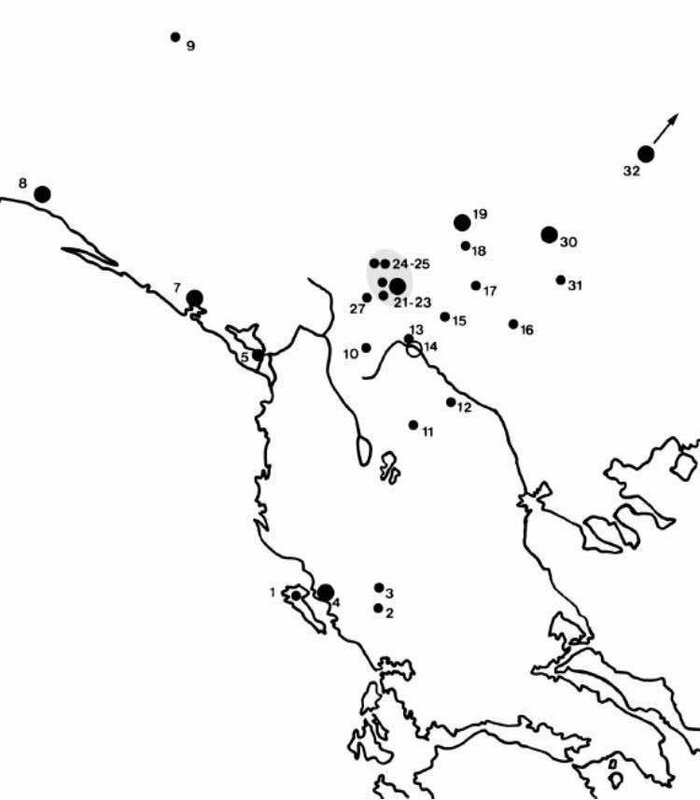 in what was then Rhizones (Risan in current Montenegro) confirms the presence of Illyrian royal authority in these parts. On the other hand, other modern scholars have supported the southern border proposed by Pajakowski. 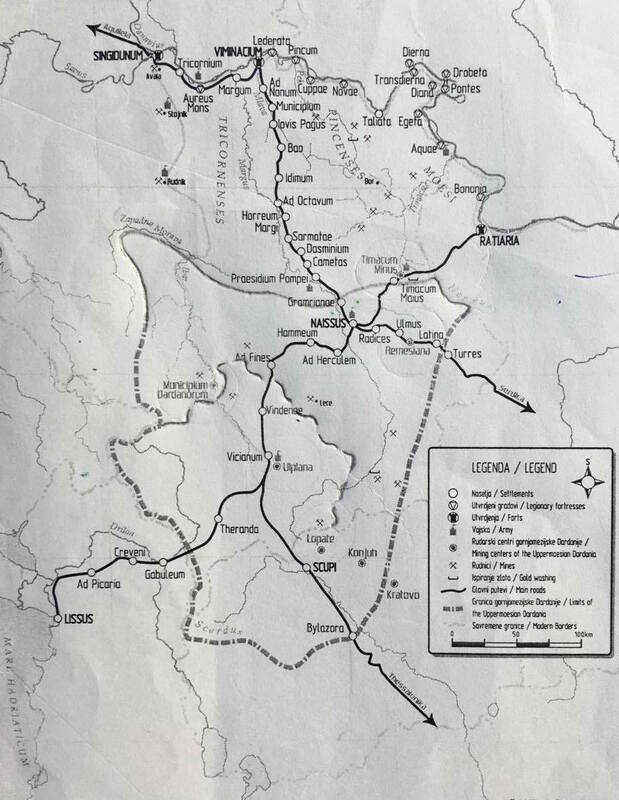 This borderline can be naturally placed in the lower and middle stream of the Aoos (Vjosa) River and then into southern Dassaretis. As for the colonies of Dyrrachium and Apollonia, it cannot be stated for certain that they were put under the direct authority of Bardylis. However, the lack of literal sources regarding these colonies pertaining to the ruling period of Bardylis indicates at least the establishment of productive and peaceful relationships between these Hellenic colonies and the Illyrian kingdom. During his rule, Bardylis was able to take into control the important Dardanian city of Damastion and its silver mines. 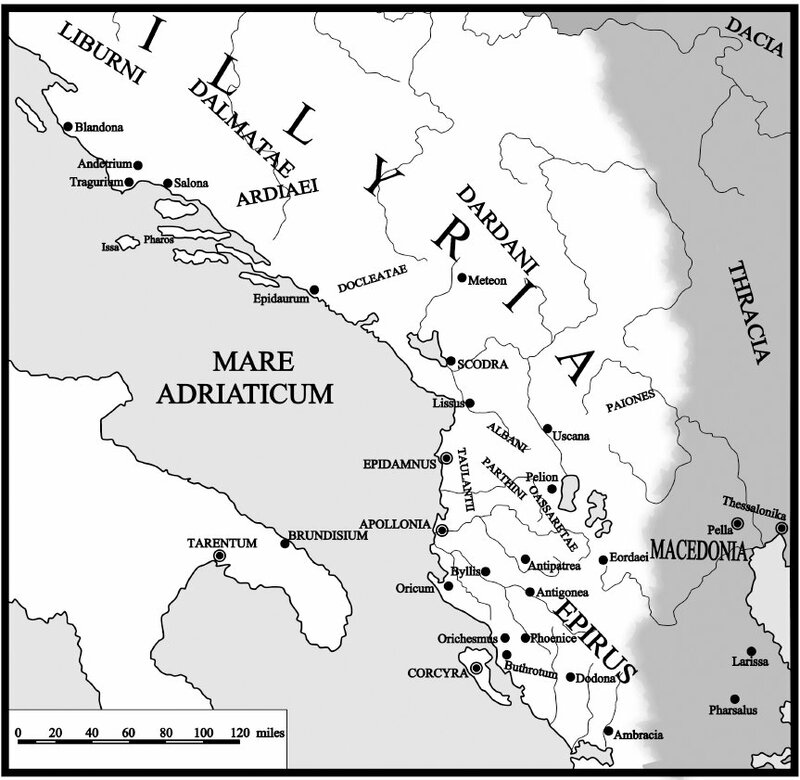 The control over Damastion must have improved the financial prosperity of the Illyrian state and may have encouraged the Illyrian commerce with other populations and tribes of the north. Furthermore, under the example of Damastion, Bardylis founded in 365 another center for coin emission in Daparri of current Kosova. The control over Damastion has led some modern scholars to view Bardylis exclusively as “king of the Dardanians”. This view should be regarded as an outdated one. Treating Bardylis as king of the Dardanians would imply that he ruled only over one particular Illyrian tribe (in these case over the Dardanians). This does not seem to have been the case. 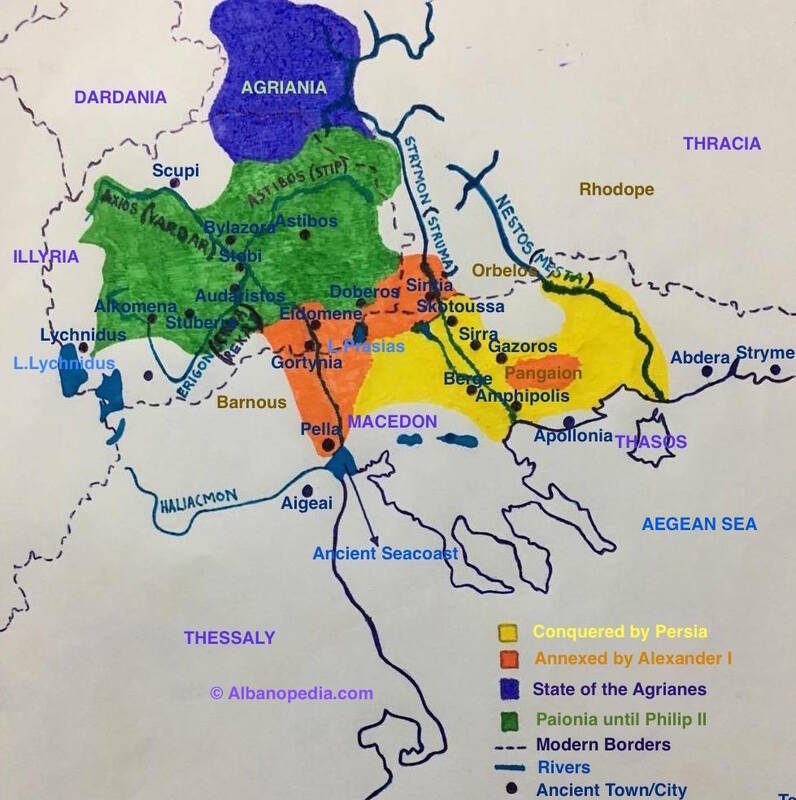 Although Dardania may have fallen under the control of Bardylis, his kingdom included other Illyrian tribes such as the Encheleii, the Dassaretae, the Taulantii/Parthini, and so on. Thus, a “king of the Illyrians” labeling is more plausible. 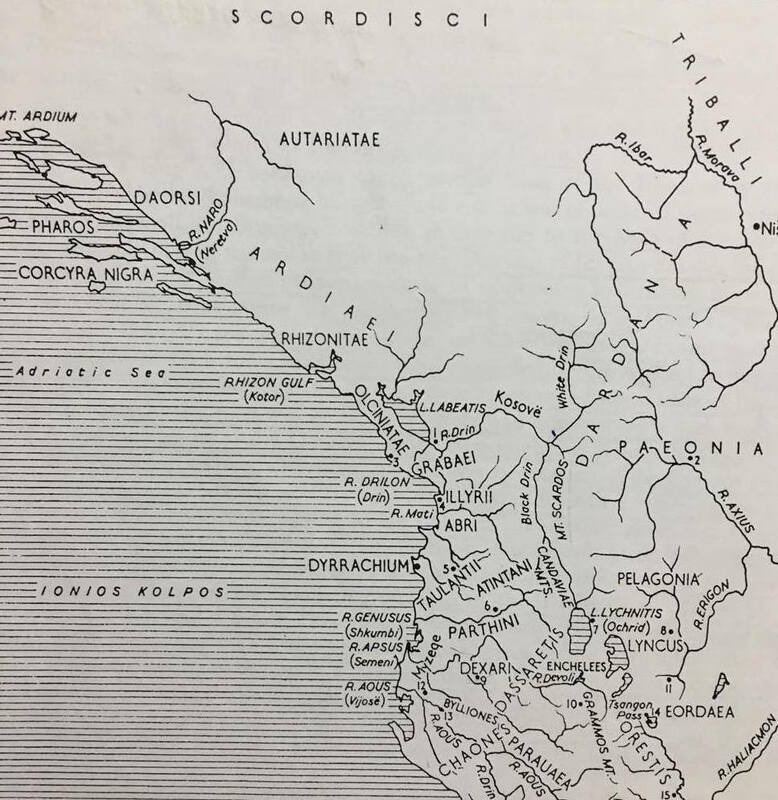 Upon establishing himself on the Illyrian throne, Bardylis turned his attention towards Lyncestis, a region located just east of lake Lychnidus. 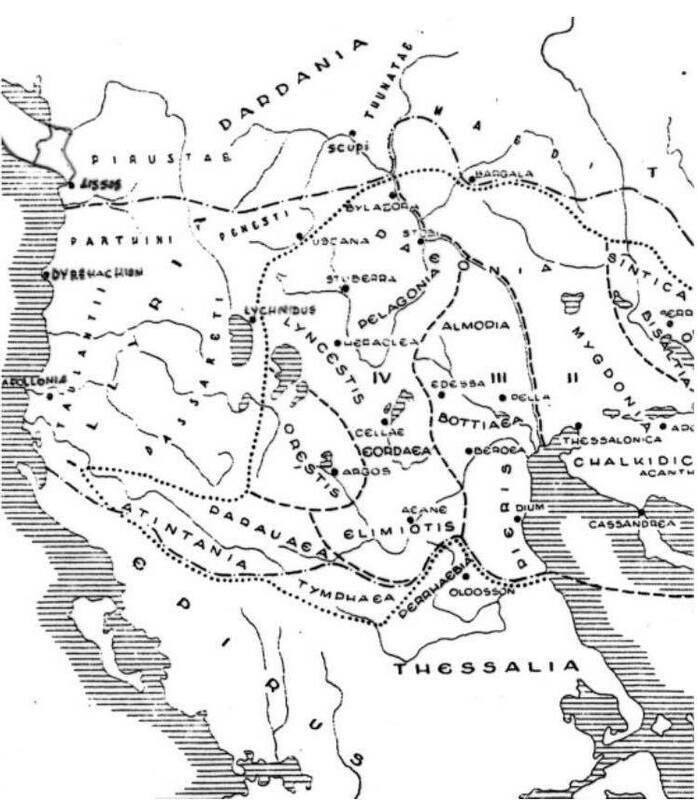 The lands of this region had traditionally been an area of conflict between the Macedonians and the Illyrians. Both these entities aimed at ensuring their control over Lyncestis or at establishing their influence there. Furthermore, even in a broader geographical perspective, the Illyrian tribes and the Macedonians maintained a continuous hostile behavior towards each other. Bardylis was certainly aware of the power dynamics of the region and the general strength of Macedon. The political crisis that had spread across Macedon after the assassination of the Macedonian king Archelaus I in 399 B.C.E. provided a striking opportunity for the Illyrians. Having apparently noticed the instability of the Macedonian state, Bardylis took the initiative in 393 B.C.E. In this year, the Illyrians stormed Macedon, apparently passing through the lands of Lyncestis and having faced no significant resistance during their march. During this incursion, the Illyrians took control of the whole Upper Macedon and drove out of his kingdom the then king of Macedon, Amyntas II. The Illyrians established Argaeus, presumably a member of the royal house of the Lyncestae, on the throne of Macedon in the place of the exiled Amyntas. The establishment of Argaeus from Lyncestis on the Macedonian throne indicates a prior agreement between the Illyrians of Bardylis and the inhabitants of Lyncestis. This agreement seems to have included the safe passage of the troops of Bardylis through Lyncestis and additional military support. It has been stated that Argaeus ruled over Macedon for two years (393-391). During this time, he must have acted as a puppet king in favor of Illyrian interests. Meanwhile, Amyntas had found refugee in Thessaly where he apparently still enjoyed support. With the help of troops from Thessaly, Amyntas managed to reenter Macedon and reclaim its throne. A state of tension must have followed Amyntas comeback since the later was able to reestablish himself over the throne only after having made a peace treaty with the Illyrians of Bardylis. Accordingly, Amyntas committed into paying yearly tributes to the Illyrians. Furthermore, the Macedonian king delivered his youngest son, Philip, as a hostage and peace guarantor at the hands of the Illyrians. The later left the young prince (who would later become the famous Philip II of Macedon) in Thebes, at the custody of the Thebans. Diodorus provides an account referring to another major incursion of the Illyrians against Macedon sometime during 383-382 B.C.E. Some have argued that this account represents merely a repetition of the campaign carried out a decade ago. However, it can well be that the account of Diodorus constitutes an authentic source referring to a second expedition of the Illyrians against Macedon. In such as case, this Illyrian invasion forced the Macedonian king Amyntas II to leave the country for a second time. The occurrence of this expedition may have been the result of several reasons. One of them may relate to potential efforts made by Amyntas to escape from the yearly tributes owed to Bardylis. The later, being clearly superior in military capacities, would have assaulted accordingly to reestablish the favorable terms of the peace treaty. Around 370 the Illyrians of Bardylis conquered Upper Macedon once more. The newly crowned king of Macedon, Alexander II was forced to make a large payments to the Illyrians in order to preserve his authority. Also, this was the only way for Alexander to establish e peace with Bardylis and his superior forces. However, the peace established would not continued long as in 368, Alexander II was killed by Ptolemy Aloros who in turn was killed by Perdikkas III. According to the diplomatic standards of that time, a peace between two states (two kings) was in power as long as both of their kings were alive. This would explain the campaigns of Bardylis against Macedon each time a new king had come into power (393, 370, and 368 B.C.E.). 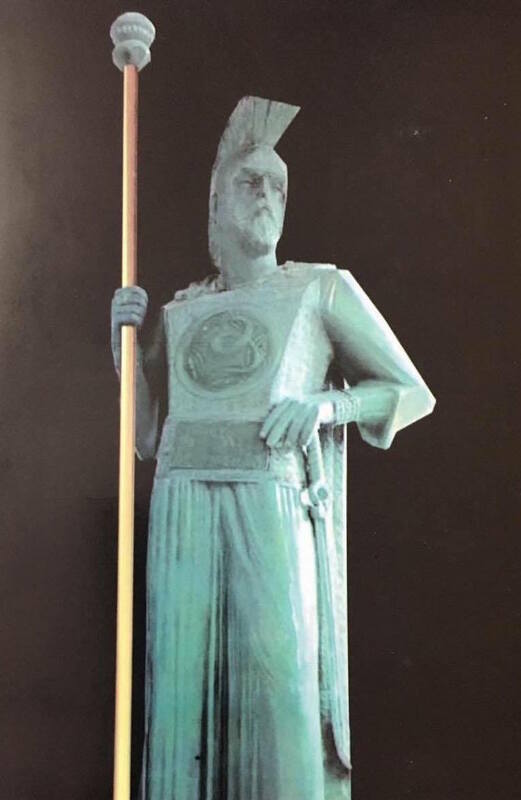 A modern statue of the Illyrian king Bardylis (r.393-358) made by Benard Lekgegaj. In between the two Illyrian campaigns against Macedon, an important development is noticed regarding the relations of Bardylis with western polities. Notably, in 385 Bardylis established an alliance with the tyrant of Syracuse, Dionysius I the Elder (r. 405-367). This alliance was mediated by the exiled Molossian prince of Epirus, Alcetas I. The later had found refugee in Syracuse after being forced out of his country by a pro-Spartan party in Epirus. As such, a term of the alliance between Bardylis I and Dionysius I included the establishment of Alcetas on the throne of Epirus. From restoring the Molossian prince in the royal court of Epirus, Bardylis would keep out the Spartan and Macedonian influence in the region. On the other hand, Dionysius of Syracuse would strengthen his commercial position on both sides of the Adriatic and Ionian Sea. Accordingly, Dionysius sent about 2,000 of his own troops into Illyria as well as 500 units of military equipment. Alcetas crossed the sea as well to reclaim his throne. Dionysius himself did not join the expedition. An injury the tyrant had received while fighting against the Rhegines a year ago prevented him from engaging personally. Thus, the troops from Syracuse were put under direct command of Bardylis. Furthermore, Diodorus states that the troops from Syracuse were ordered by the Illyrian king to intermingle with his Illyrian troops. The cooperation between Bardylis and Dionysius included the establishment of a Syracusan base along the Illyrian coast. Thus, a corpus of engineers and constructors from Syracuse must have crossed the sea and arrived into Lissus, the place chosen for such a base. They erected important fortifying structures around the settlement. However, soon the project of a Syracusan base in Lissus was abandoned in the upcoming years. Thus, it continued to be used by the Illyrians as their own base and urban settlement. Having integrated the Sicilian contingent into his own army, Bardylis advanced into Epirus. It is reported that the Illyrian incursion was so aggressive that 15,000 Molossians (apparently part of the pro-Spartan party) were killed in combat. Alcetas was restored in the throne of Epirus while other regions along the southern border of the Illyrian kingdom were liberated. The campaign was clearly successful and it may have advanced more that it was initially planned. Ultimately, the Illyrians had to retreat after the Spartans arrived to prevent any further Illyrian advance. A direct clash between the Illyrian and the Spartans may have been undesired at this point, as Dionysius had established an important alliance with Sparta. However, the campaign of 385 had already ensured the Illyrian influence over northern Epirus. Although forced into retreat, northern Epirus continued to remain under the influence of Bardylis. 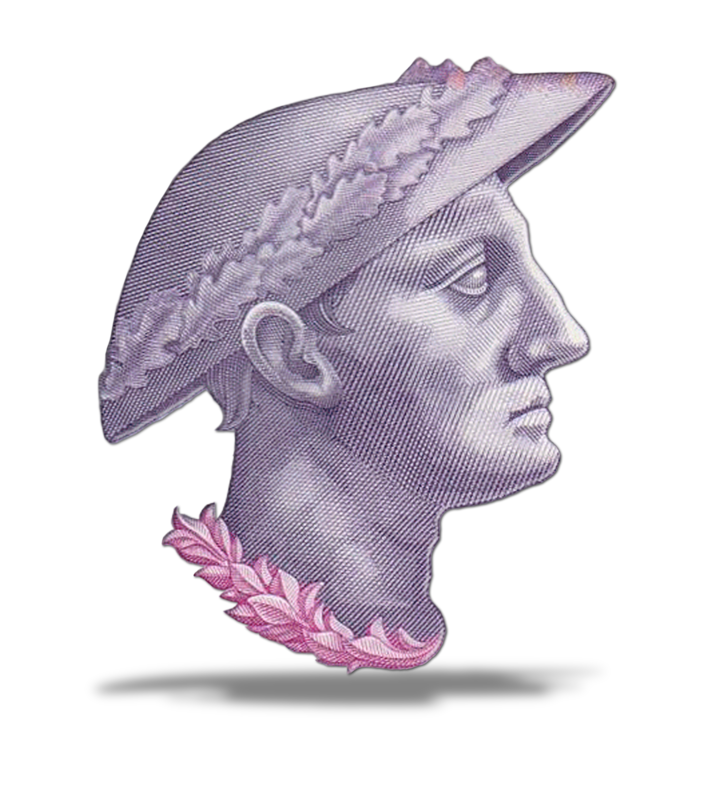 The superiority of Illyrian arms implied by Frontinus would not have allowed the king of Epirus to pursue the enemy and attempt to regain the lands lost to Illyrians 25 years ago. Epirus would have to wait for the reign of Pyrrhus to revive its strength. Velija, Q. (2012). Mbretëri dhe Mbretër Ilirë. West Print, Tiranë.